Thank you SO much to all the couples that booked me as their wedding photographer in 2018! It was my biggest year by far and I had an absolute blast! 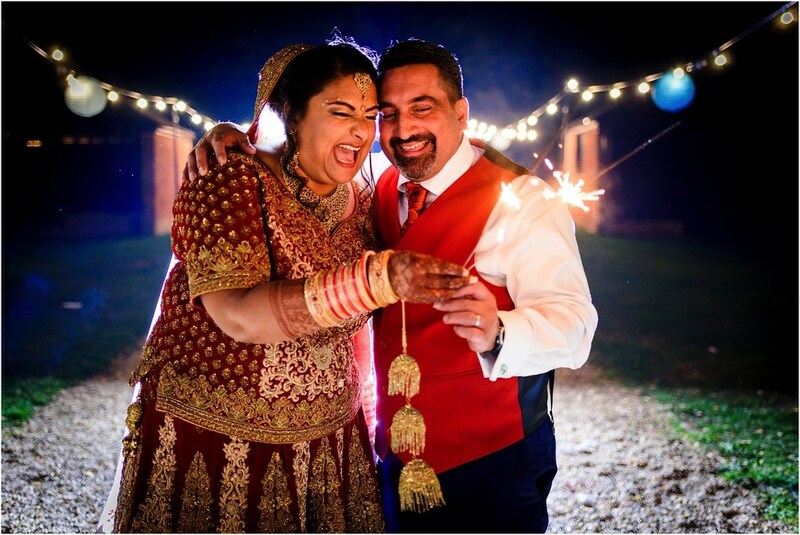 I’m a Norfolk Wedding Photographer but I travel to weddings all over the UK and 2018 was no exception. London, Dorset, North Yorkshire, Oxfordshire, Cambridgeshire, Shropshire, Cheshire, Essex, Suffolk and of course Norfolk were all visited at least once. My job enables me to witness and capture hundreds of couple’s joy. I feel truly blessed and am eternally grateful to everyone that places their trust in me to document their wedding day. I shoot weddings for the couples that book me, not for awards. However, if I get the odd award or two on the way, I won’t complain 🙂 2018 was a BIG year for awards and I can’t help but feel a bit chuffed! I won my first ever Fearless Photographers Award, Masters of Wedding Photography Award and Nine Dots Award. The competition for these awards is fierce so I’m over the moon to have been picked! Bored Panda listed my Fearless Award winning image in their Top 50 Fearless Awards of 2018 which is particularly crazy! 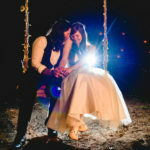 Things got even more exciting when ZankYou listed me in their Top 10 UK Wedding Photographers list. Wow! 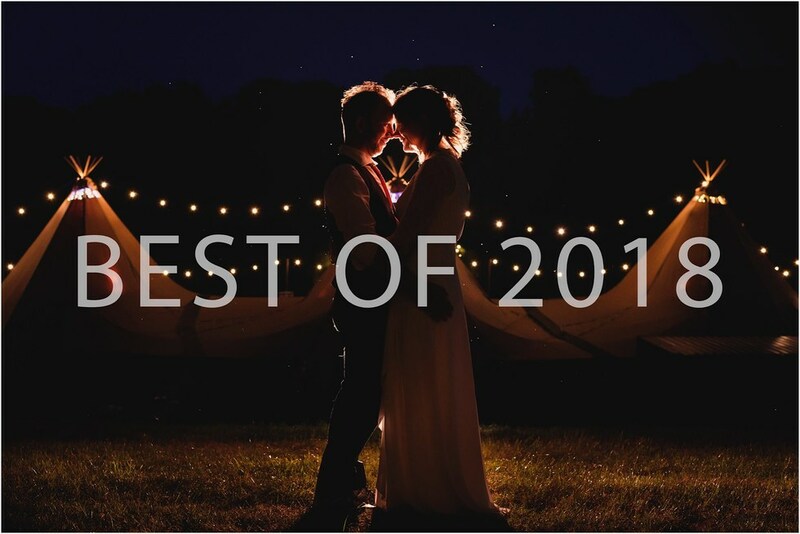 Your Perfect Wedding Photographer also featured me in their 100 Best Wedding Photographers for 2019 and Easy Weddings UK listed me in their Top 10 Norfolk Wedding Photographers. 2019 has got off to a strong start and I’m really looking forward to shooting many more lovely weddings this year! Thanks a million if you’ve already booked me for 2019, 2020 and 2021! You may notice some forthcoming changes this year – a new website and logo, a new waistcoat and bow tie (I know, I’ve gone wild), I will become married myself AND I’ve now got a cute puppy who has taken over my Instagram stories! What will remain the same however is me capturing as many poignant, beautiful, funny and touching moments as I possibly can from loads of lovely weddings from all over the UK. I hope to see you at a wedding soon! Getting married in 2019, 2020 or perhaps 2021? Get in touch and let’s see if I’m free for your date! I’m a Norfolk Wedding Photographer but I shoot all over the UK and beyond. If I am available for your wedding day, I’ll send you my pricing brochure and we can arrange a time to chat. It would be great to hear from you! Roo - Oh Winston you glorious beast. What an absolute stunning collection. Huge year for you bro and can’t wait to see what 2019 has in store.